We carry Ushio's entire line of light bulbs. Ushio manufactures the highest quality halogen lamps in the industry, with longer life and much better lighting quality than anything else available. 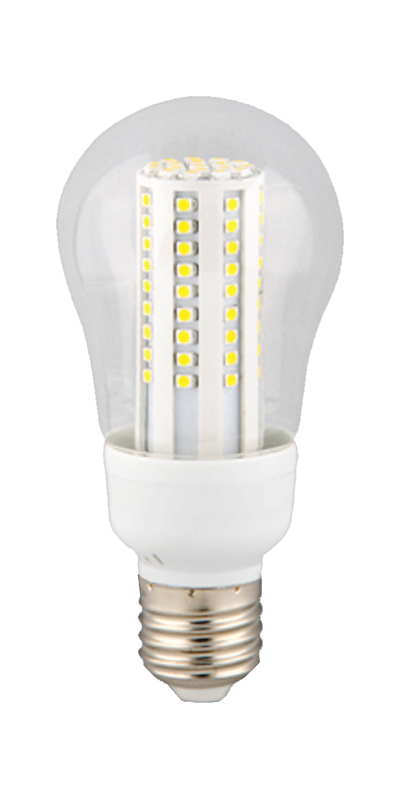 If your bulb has a 3-letter code on it (such as EKE), simply type that into the Product Search in the upper left of this page. If you know the light bulb's SKU # (a 7-digit code in the case of Ushio, such as 1000306), you can type that into the Product Search instead. If your Ushio light bulb's information has worn off or you have any sort of difficulty finding it on our site, feel free to give us a call. If you need a Ushio halogen projector lamp, we've got it. Add 11 for free shipping. Add 31 for free shipping. Add 27 for free shipping. Add 35 for free shipping. Add 55 for free shipping. Add 88 for free shipping. Add 12 for free shipping. Add 38 for free shipping.